Locust Grove Boulevard is a collector roadway which runs through a series of residential neighborhoods. Representing a paradigm of roadway design that favored vehicular movement, volume and speed over pedestrian and bicycle mobility, this public thoroughfare was constructed with an inordinately large roadway. This undifferentiated roadway, promotes excessive vehicle speeds, inhibits comfortable pedestrian crossings and discourages bicycle use. 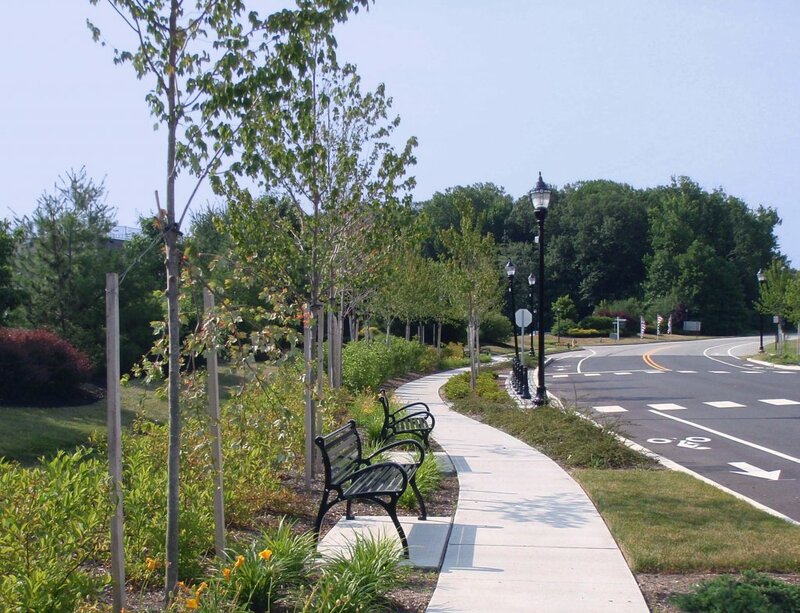 The corridor improvement strategies were designed to reduce speeds and minimize the distances for pedestrian crossings. Delineation of lanes for bicycle circulation will establish a clear territory for cyclists, encouraging a greater degree of bicycle use. 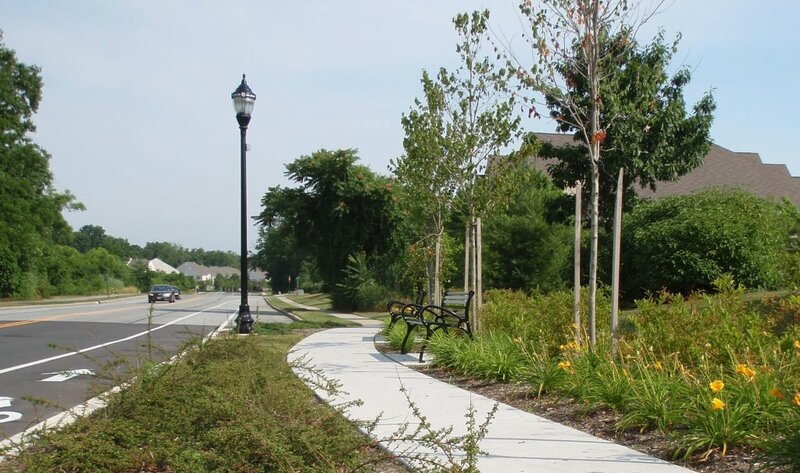 Additional space will be dedicated to shade tree plantings along the roadway to create a narrower perception of the street, signaling a slower vehicular speed.